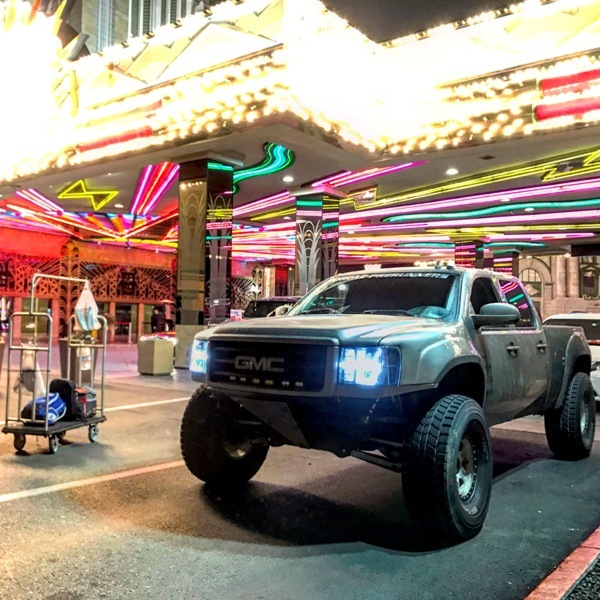 Ramsey bought this 2008 GMC Sierra 1500 prerunner in the summer of 2016. 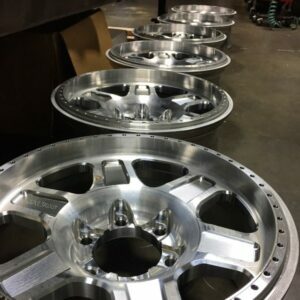 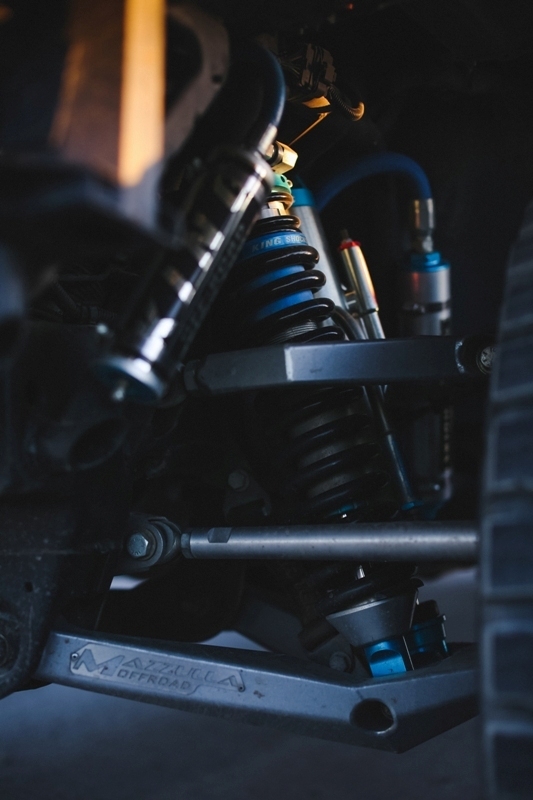 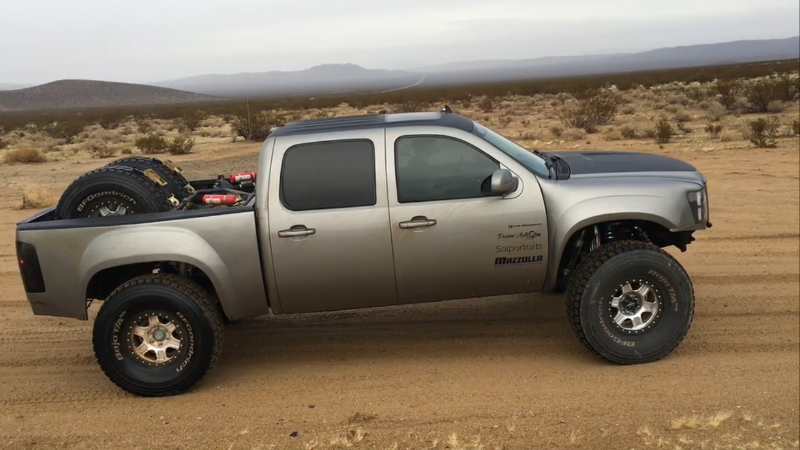 He was no stranger to off road and custom builds, but really wanted to get into a new project long travel prerunner he could put his own spin on. 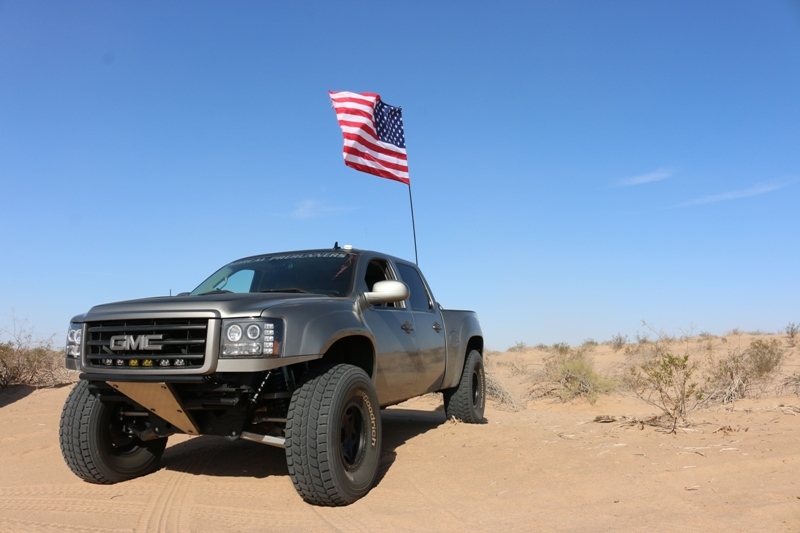 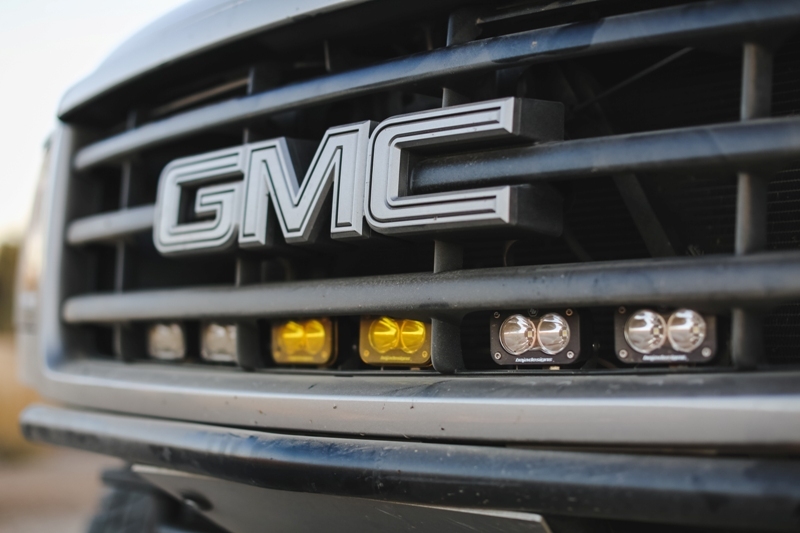 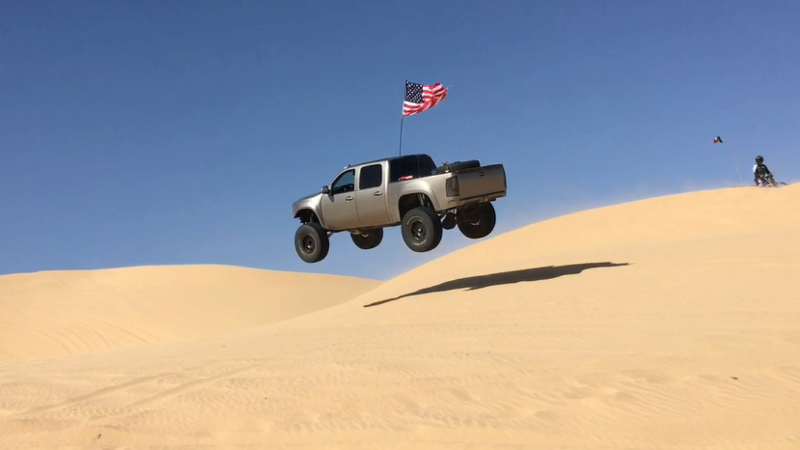 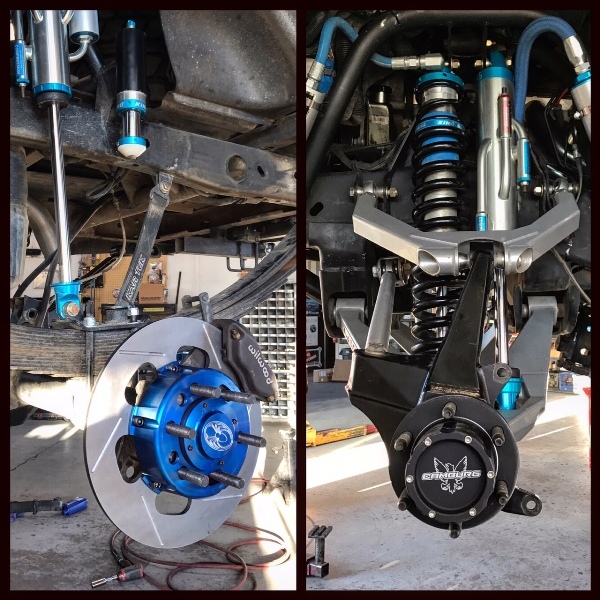 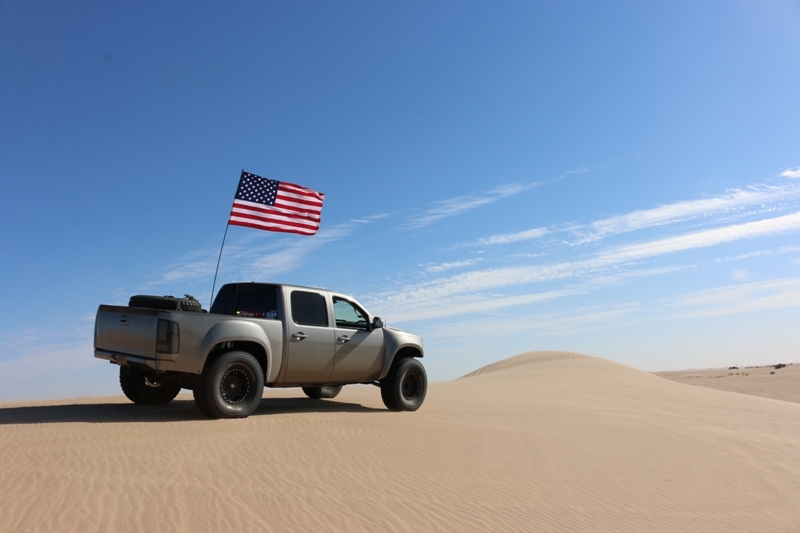 When Ramsey bought this truck it still needed a lot of work to be truly capable, functional, and reliable off-road. 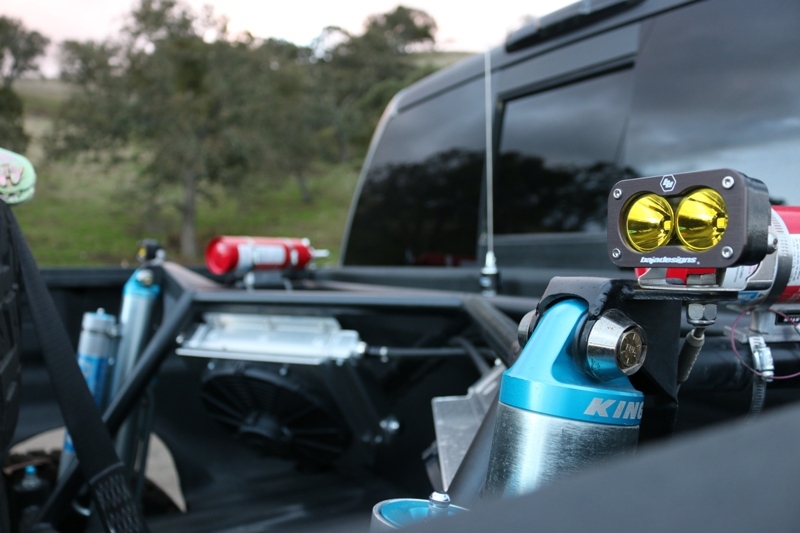 Ramsey loves the details and was ready to take on the challenge with NorCal Prerunners. 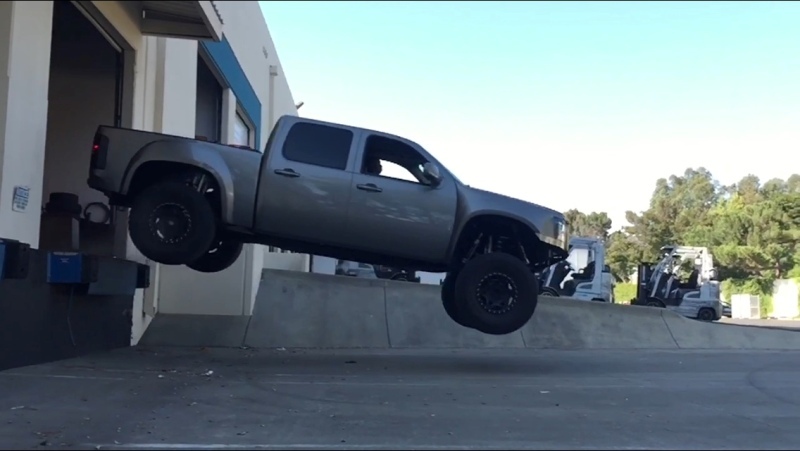 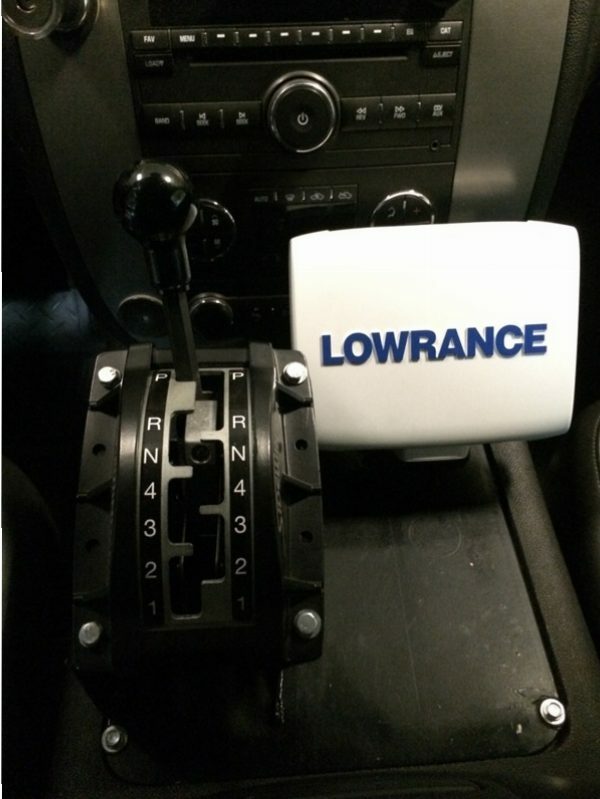 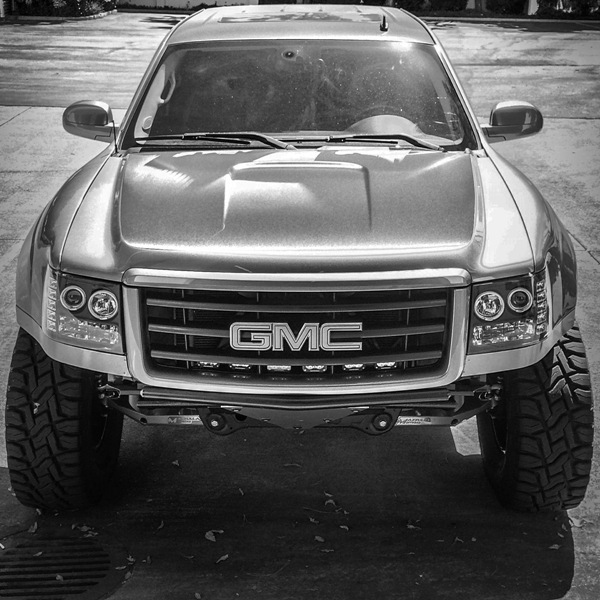 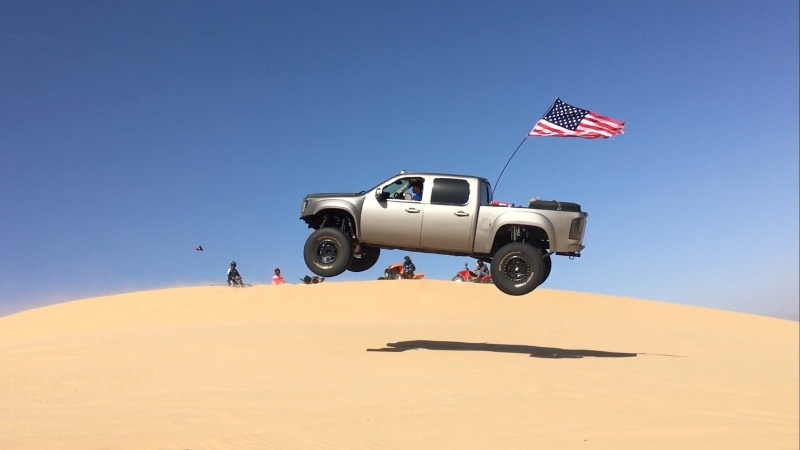 2016 really transformed Ramsey’s newly named “LS3runner” into a unique GMC prerunner. 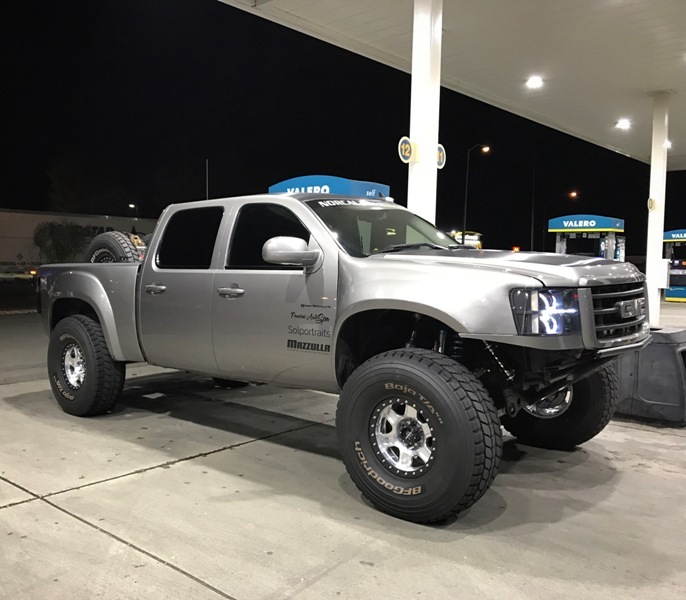 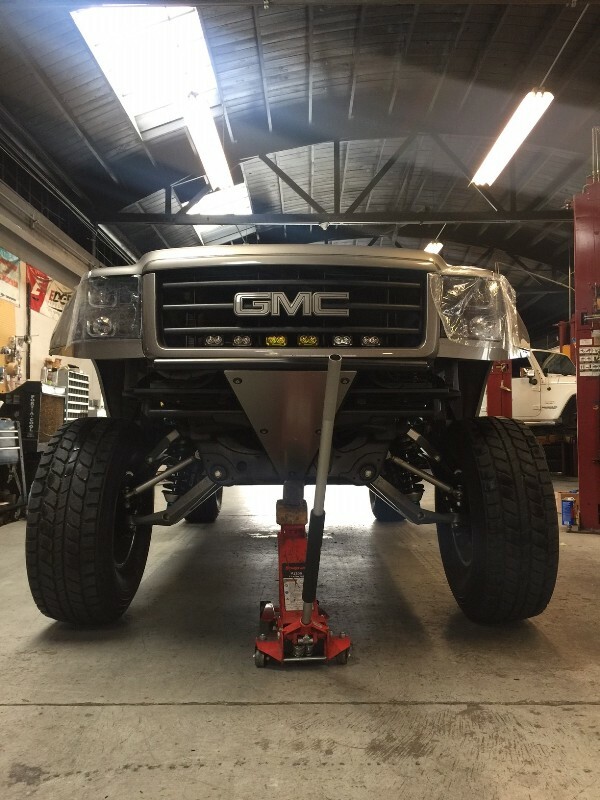 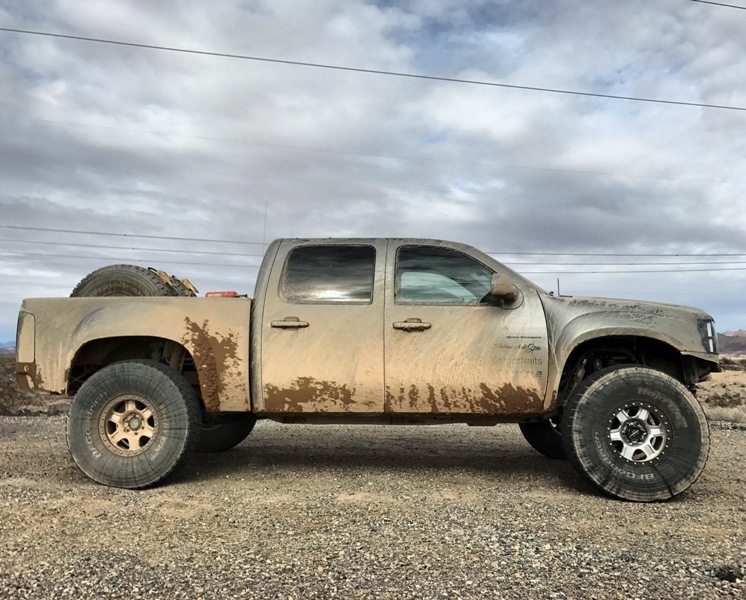 With all the upgrades NorCal Prerunners and Ramsey completed and everything Ramsey has put this truck through it’s more than fair to say it’s one very capable truck. 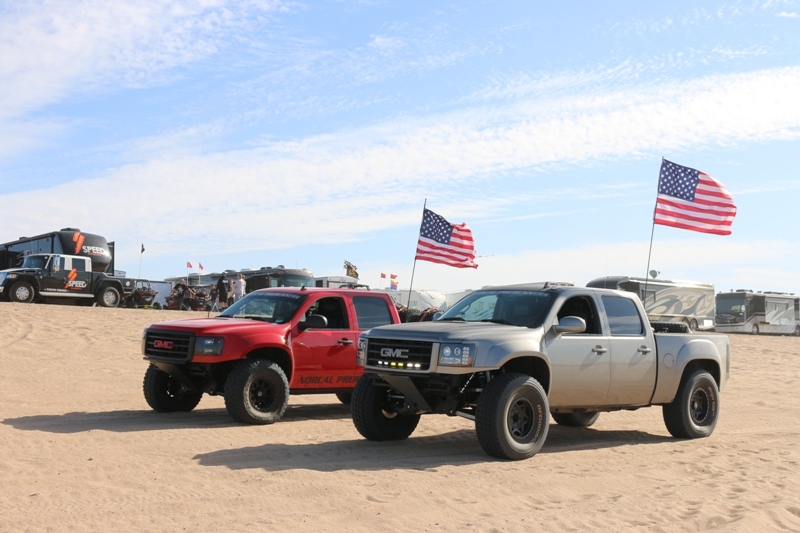 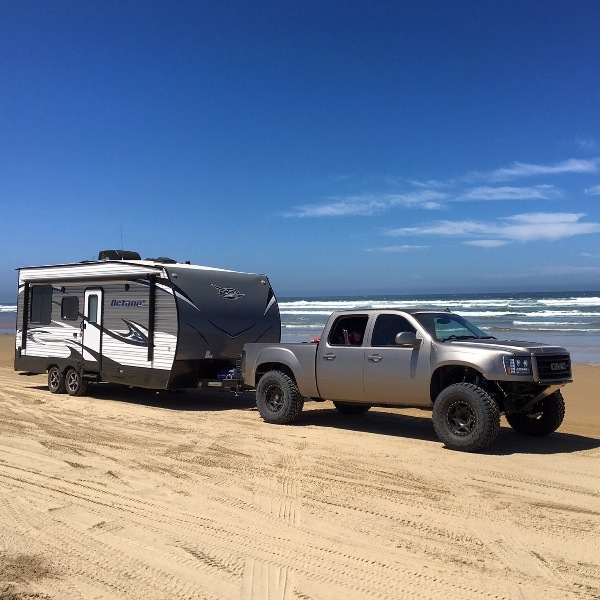 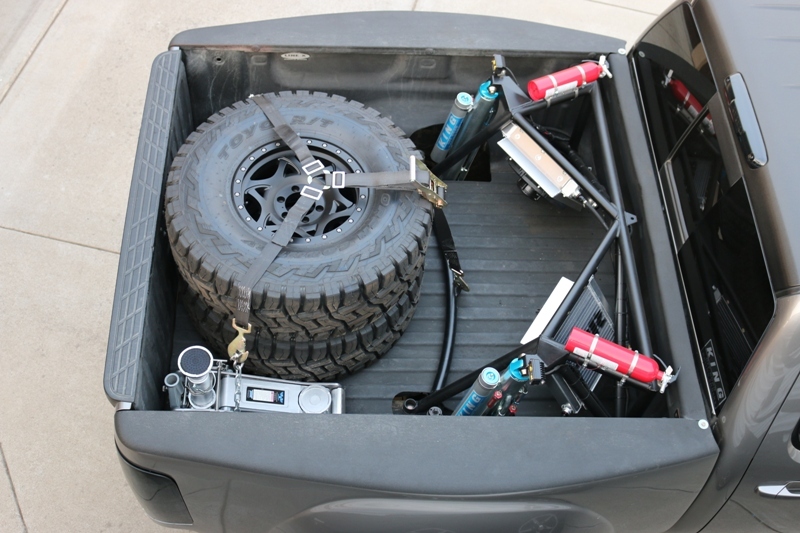 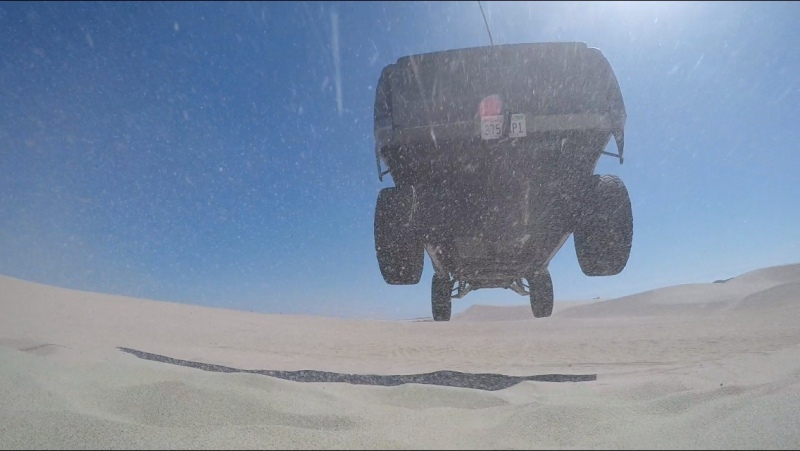 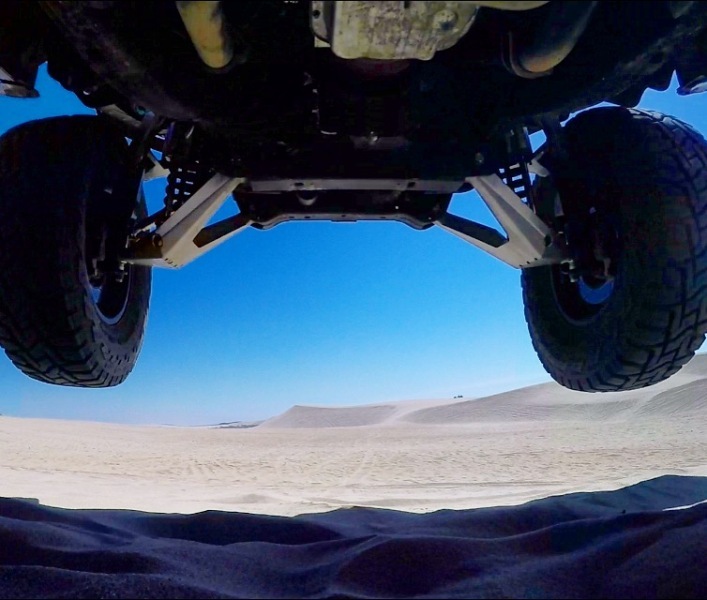 From towing, to dune trips, to desert runs. 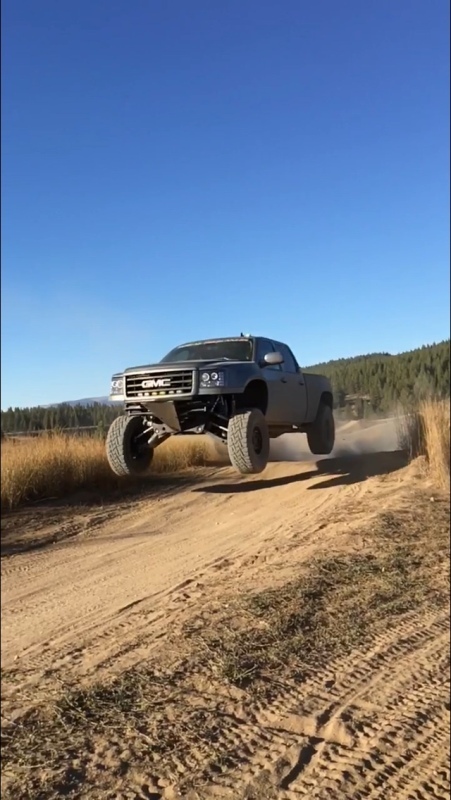 This truck is proven. 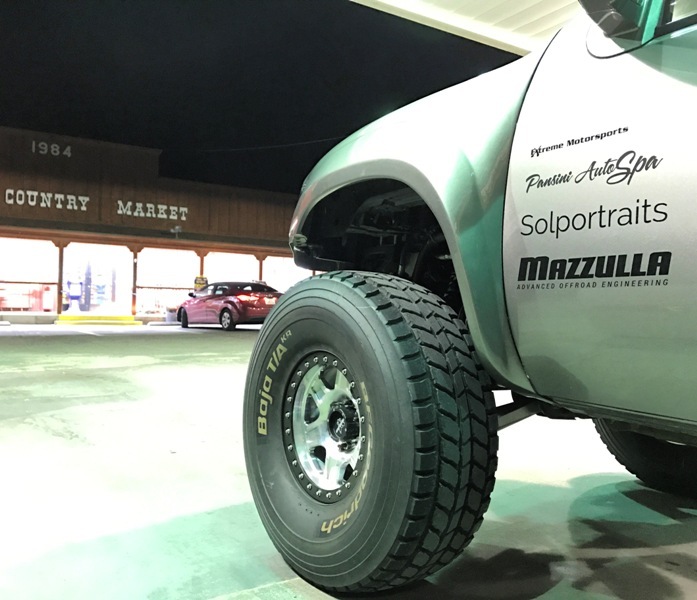 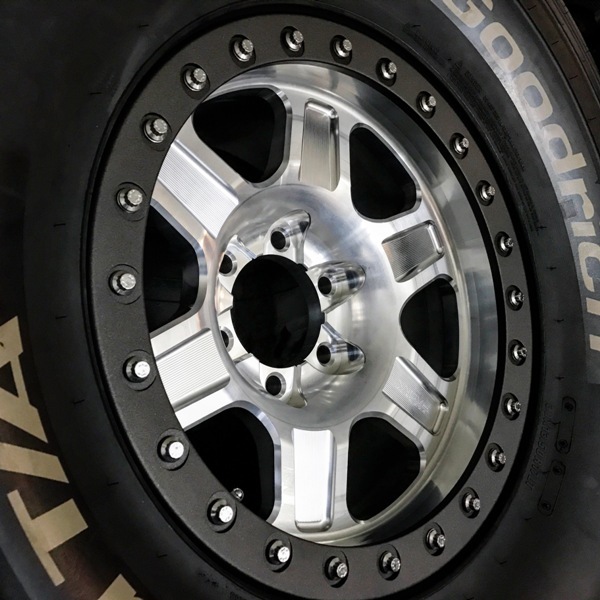 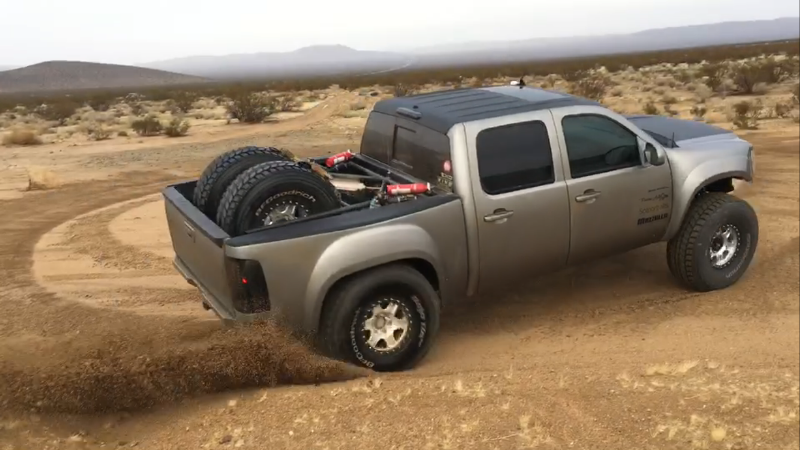 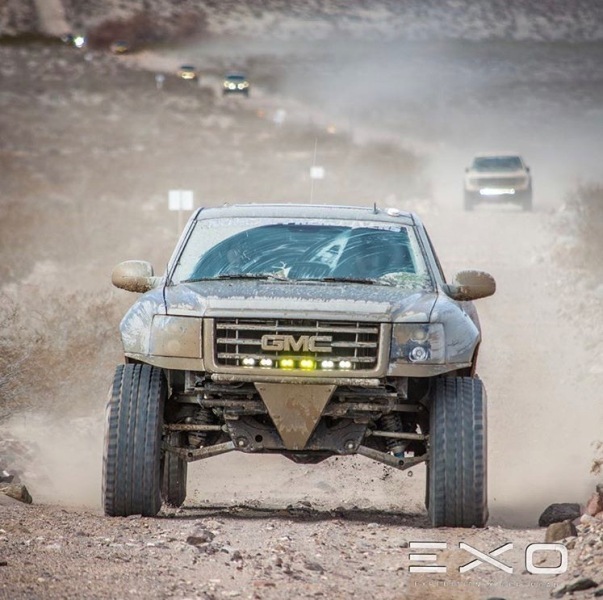 Ramsey now plans to dedicate this truck to off-road and focus on desert style runs with groups like Expedition X Offroad. 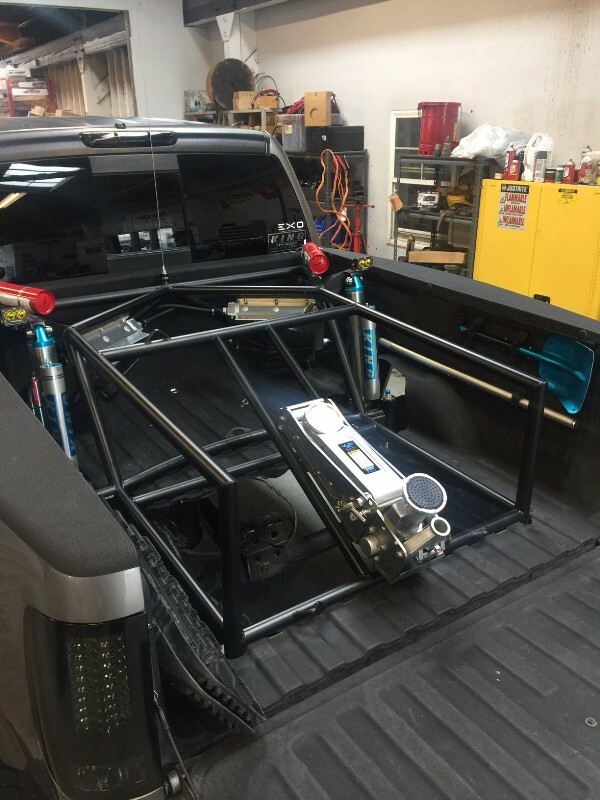 A few of the build specs are below.